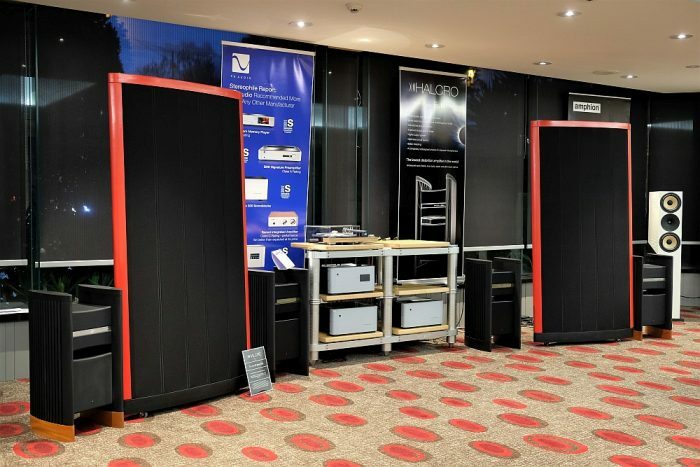 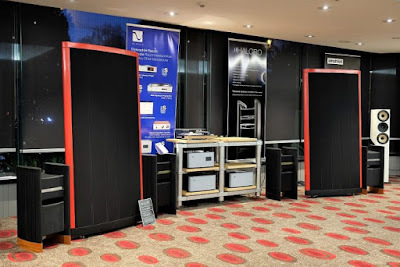 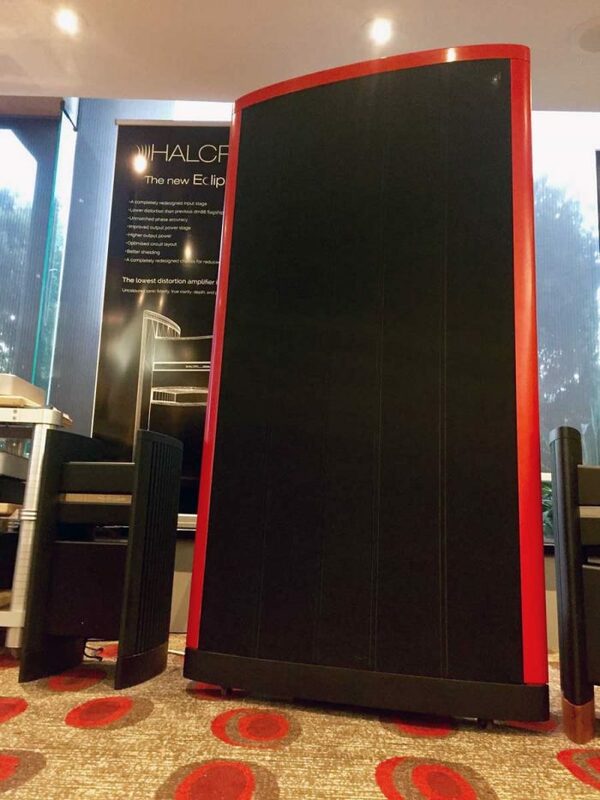 Marking Halcro’s return, an entire area of the Ground Floor at this year’s Melbourne International HiFi Show, was renamed the ‘Halcro Lounge‘ and featured our new products, including amplifiers and Halcro's revolutionary new electrostatic loudspeakers. 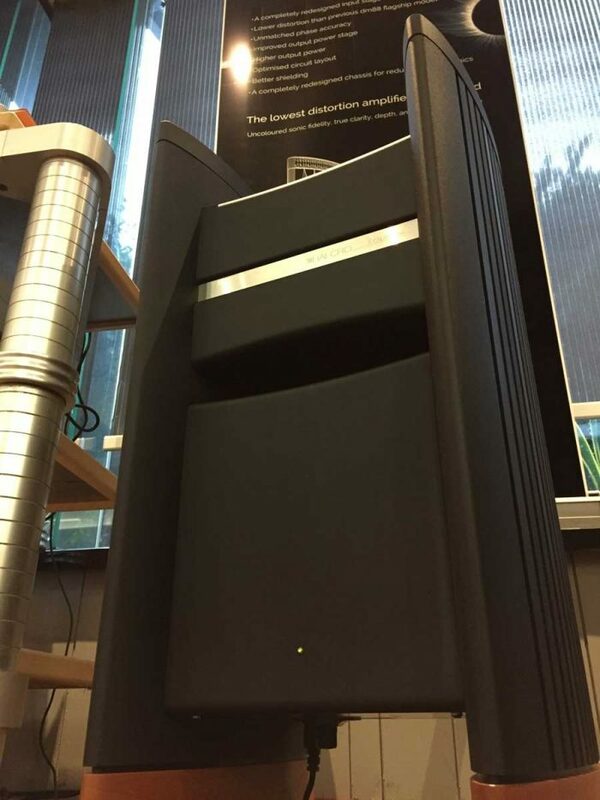 Available early 2018. Pre-orders starting now. More details and release dates to be announced soon.